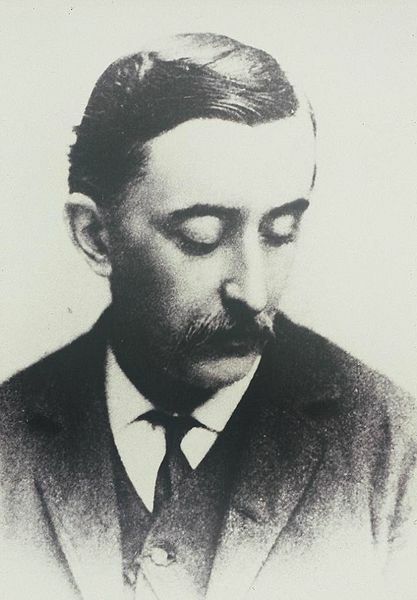 A two-part documentary on the life and work of Lafcadio Hearn. These programmes are a collaboration between producer Claire Cunningham (Rockfinch Ltd) and presenter/producer Julien Clancy (Out Loud Productions). First broadcast on RTE lyric fm on Friday 25 January and Friday 1 February 2013. This documentary was nominated for the New York Radio Festivals Awards in 2013 and the Celtic Media Festival Awards 2014. 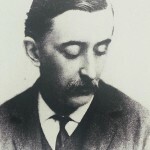 A one-hour version, Lafcadio Revisited, was broadcast in December 2015. These programmes were made with the support of the Broadcasting Authority of Ireland.